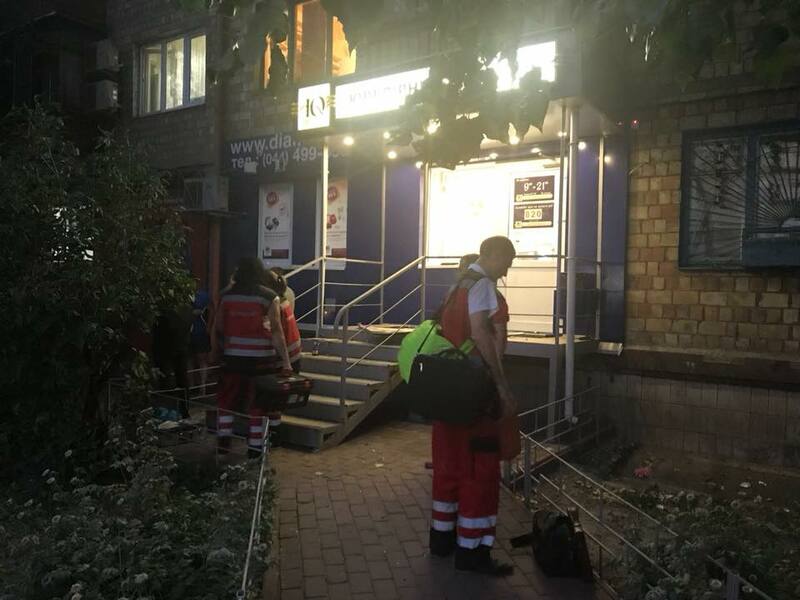 The police opened two criminal proceedings due to the robbery of the pawnshop in Kyiv as the press service of Kyiv police reported. Due to this, the criminal proceedings under "Intentional homicide" and "Robbery" were opened. The law enforcers confiscated the vide-records from the CCTV cameras installed inside the shop and near its entry. At the moment police establish all partakers and circumstances of the incidents; the material evidence will be sent for the expert study. As we reported three men shot a security guard dead and robbed a pawnshop near Kyiv’s Nyvky metro station. “According to the witnesses, three men in masks ran indoors, made several shots at the security guard, took jewelry and disappeared on the dark blue Peugeot. Search and interception planes are introduced in the capital,” the police said. Police also reported that the Peugeot was found set on fire on the territory of a garage co-op on Nechuy-Levytsky street.